We are delighted to announce the launch of our ABC+ 10 Year Structural Warranty Scheme and Latent Defects Insurance. 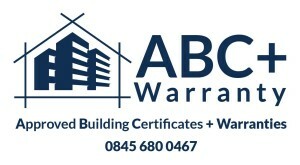 In celebration of our new ABC+ Warranty Scheme we are offering to beat any other genuine quotation that you may have received from another provider such as NHBC, Premier, LABC, Protek, Advantage Warranty, Checkmate or BLP Warranties. Our clients have already saved thousands of pounds with our quotations. Unlike any other well known 10 Year Warranty provider, you can commence with our 6 Year CML Professional Consultants Certificate (accepted by most banks and building societies) and if a particular lender or purchaser prefers a 10 year Structural Warranty, we simply upgrade that property to our ABC+ 10 Year Structural Warranty Certificate. We can provide you with our ABC+ 10 Year Structural Warranty or Latent Defects Insurance quotation within 2 hours which can be taken out at any stage of works. 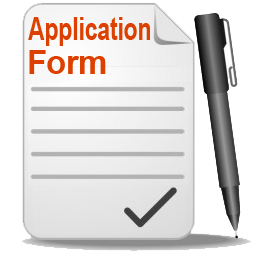 There are no costly membership schemes, no holding bonds , no renewal fees and our inspections are carried out by qualified surveyors. 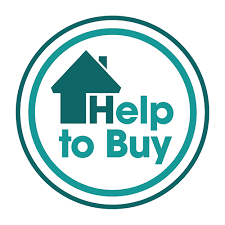 Help to Buy Scheme – Our ABC+ warranty is also suitable for the government incentive scheme ‘Help to Buy’.